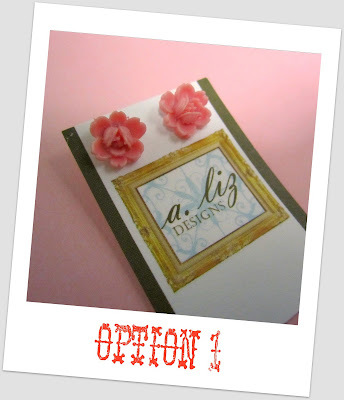 SMIDGE OF THIS: Blogger Brunch + 50 Followers Giveaway! I had a wonderful weekend, hope ya'll did too! Yesterday I had the pleasure of having brunch with some fellow bloggers. Hopsy was in town for this cute gal's wedding, so she put together a group to all meet at Cafe Monte in Charlotte. 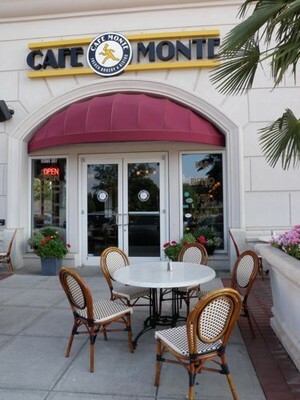 Cafe Monte is a cute French bistro that I've been wanting to visit for quite a while! I loved it. I ordered crepes with Nutella and bananas flambé, and of course a mimosa. Sweet Dee made sure I wasn't the only boozer at the table by ordering a mimosa too. :) We all had a wonderful time meeting eachother and chatting. I think we could have stayed there until it was time to order dinner! 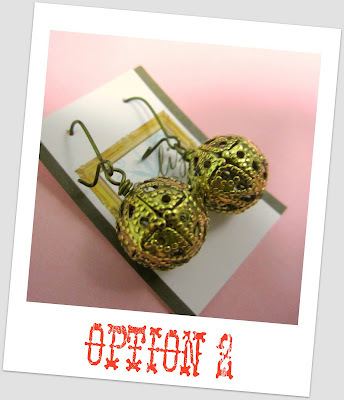 you have won a pair of A. Liz Designs earrings! Do you want the rosebuds that are small, sweet, and feminine? ... or perhaps the antiqued gold filligree baubles? Please do drop me an email let me know! And to celebrate all of my followers, I'm extending you all a 20% discount -- simply visit my Etsy shop and type the coupon code "FOLLOW" at checkout. yay congrats to the winner :) and great pictures! 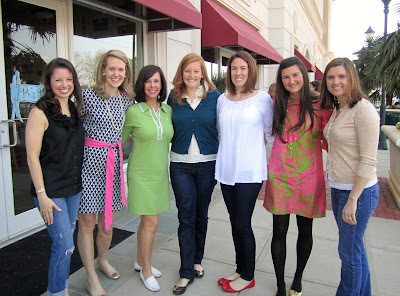 i wish i could do a blogger brunch near my house! I NEVER win give aways! def the rosebuds!!! !